Years ago I bought a three pack of sachets (current cost, $23) from Crabtree and Evelyn. 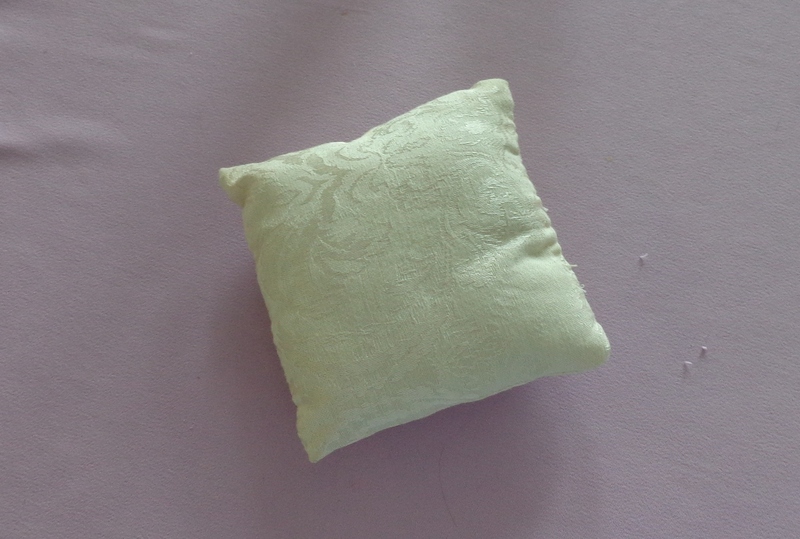 I remember when I bought them that I was concerned the scent would fade and I’d end up with three useless mini-pillows. The salesclerk passed on a tip (that not only made the sale, but increased it): buy the room spray (current cost, $19) in the same scent and when the scent fades, spray the scent all over the pillow and put it in a baggy for a few days–and, voila! Revived sachets. It actually worked. I love these sachets. I use them in my dresser, my closet, and my suitcases. I recently opened up a closet where I store my boots and, well –TMI–it smelled a little. I really did not like that. 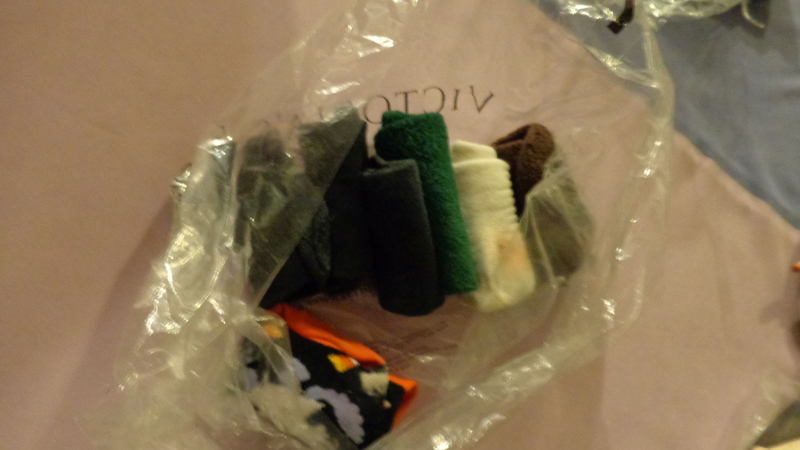 Then I spotted my sachet, then my little pile of odd socks; you know, those socks where you have just one and its been months since you’ve seen their mates, so you know their mates aren’t going to reappear. 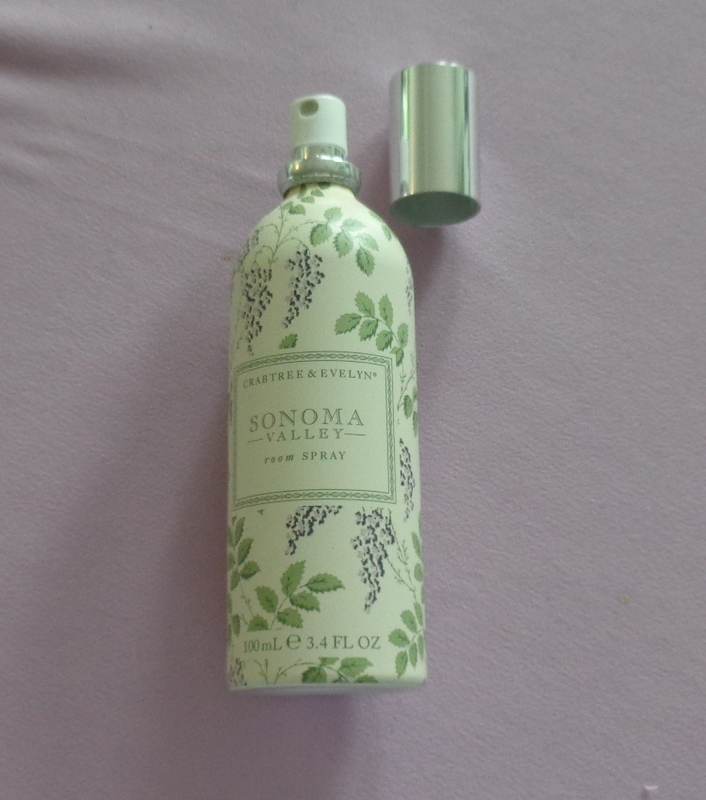 When my favorite Crabtree and Evelyn scent was discontinued (Sonoma), I’d bought several bottles of the room spray (on clearance, at least). 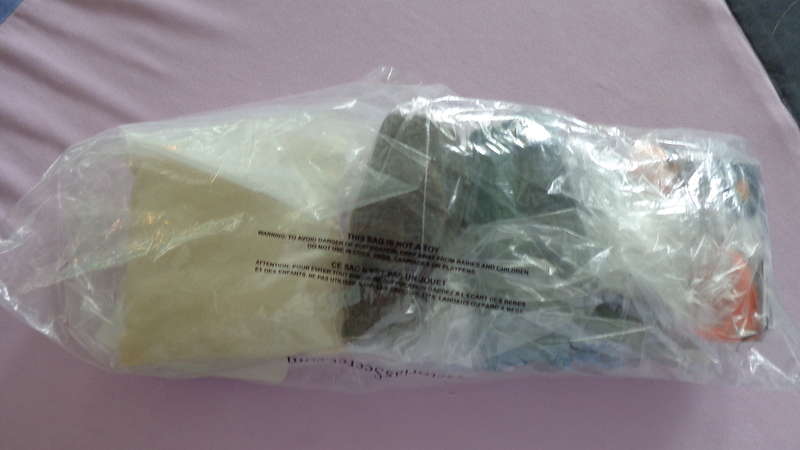 So I grabbed a bottle, the odd socks, and some small plastic bags. 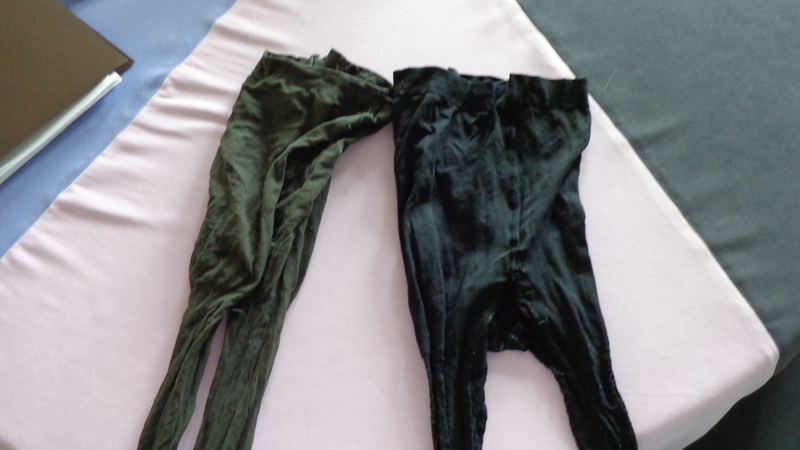 I also found my stash of old pantyhose with runs in them–the ones I wear under pants on bitter cold days in the winter–and grabbed two pairs. I sprayed the socks and mini-pillow until they were wet (not dripping, but damp). 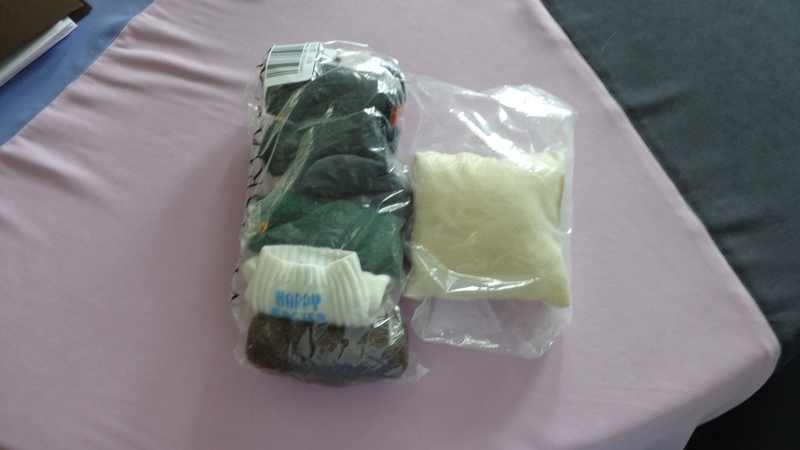 Rolled the socks, then put them in a baggie (double bagged). 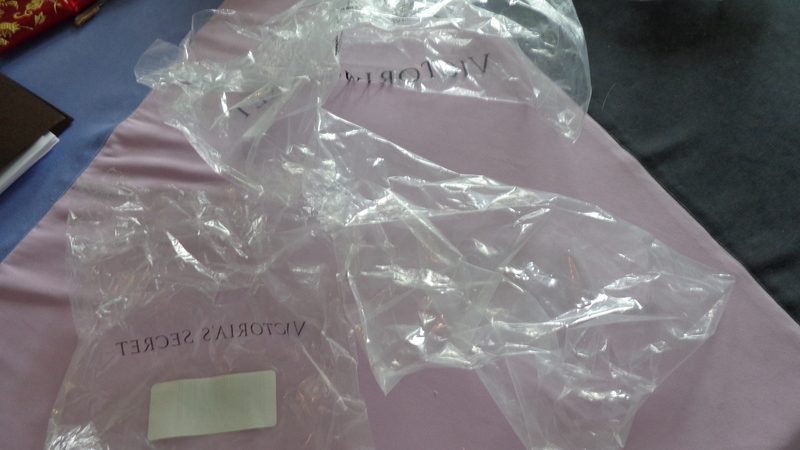 After gathering the supplies, it took about five minutes to do this step of the project. They sat for two days, then I opened it up to see if the scent stuck. So far, so good! I rerolled the stocks. Then I measured out a length of pantyhose leg to match the width of the sock (and added some extra). 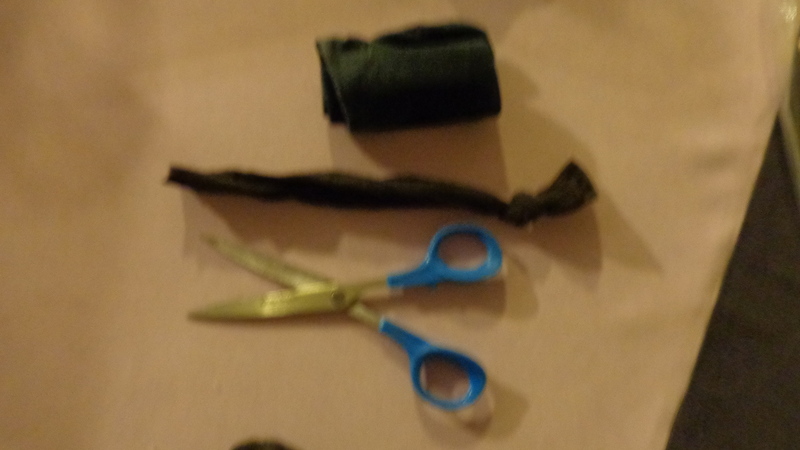 Insert rolled sock; tie off the end of the pantyhose. 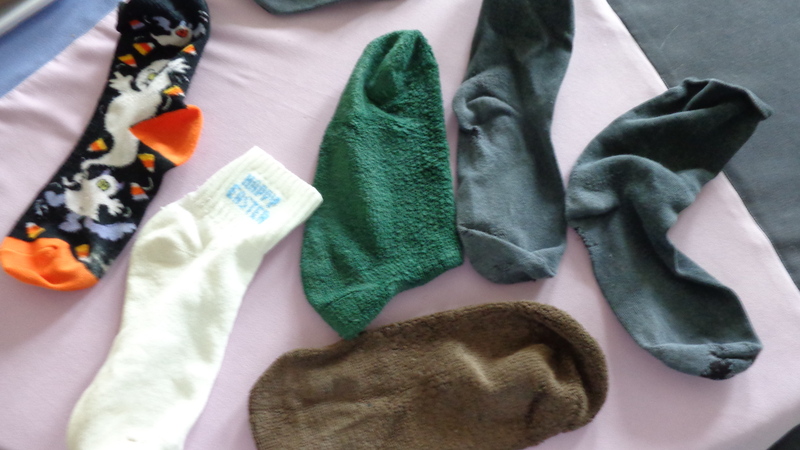 I dropped six socks-turned-sachets into three pairs of boots and tucked another one into a pile of sheets in my linen closet. Day two of this project was only another five minutes. Amp up your condo remodel with #ChicagonistaLIVE!